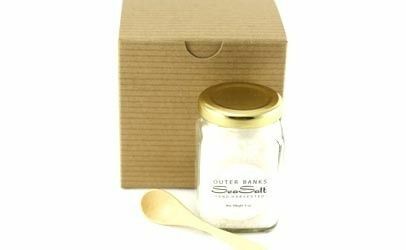 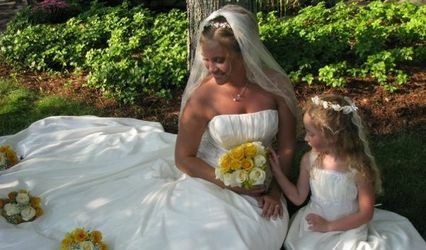 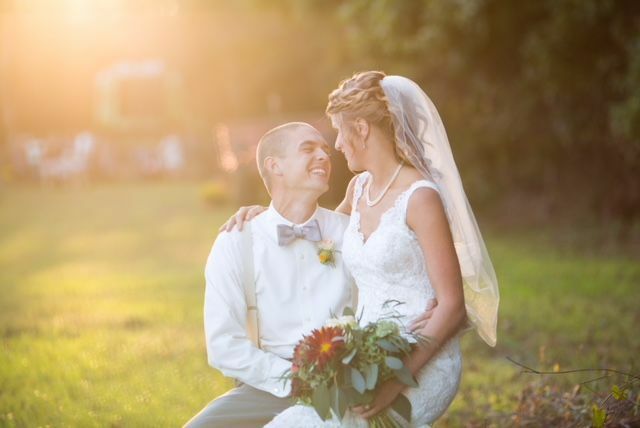 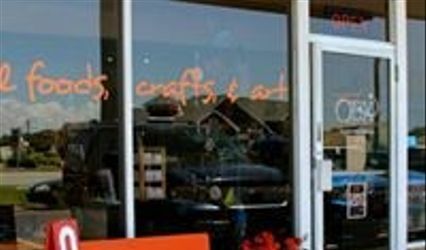 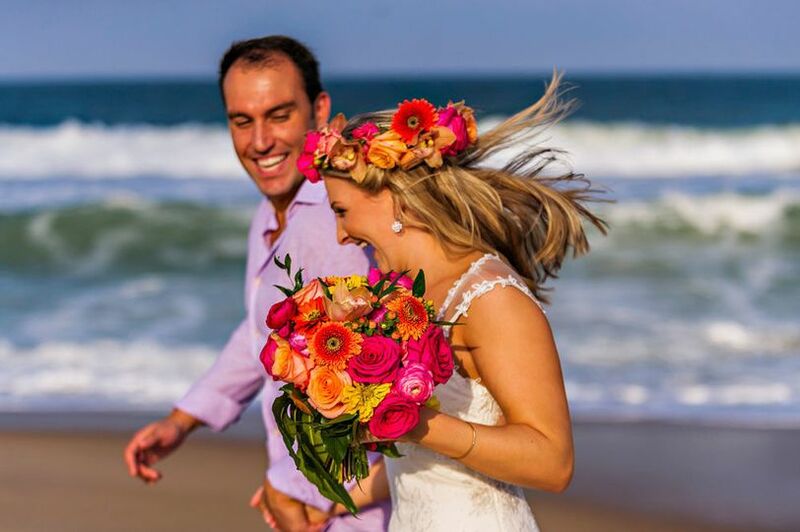 Outer Banks SeaSalt makes a great gift before or after the wedding. 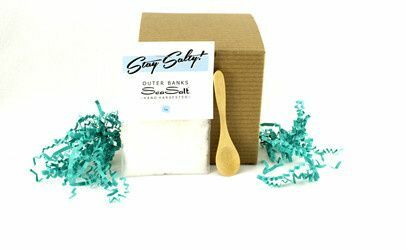 Salty baskets are perfect gifts for out of town guests, bridesmaids and groomsmen and salty favors are lovely on the table at rehearsal dinners or on the big day. 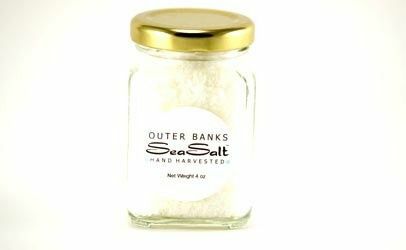 OBX SeaSalt makes a great wedding gift or table favor. 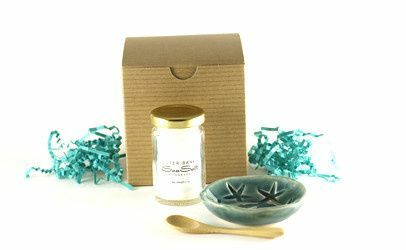 Beautifully packaged, local and tasty! 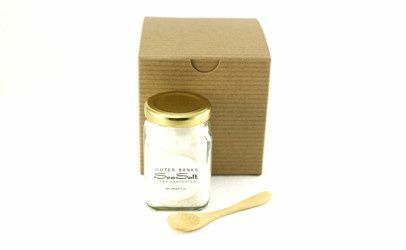 Salt made from the water you just swam in by a sassy little lady with tons of love - YES PLEASE!!!!! 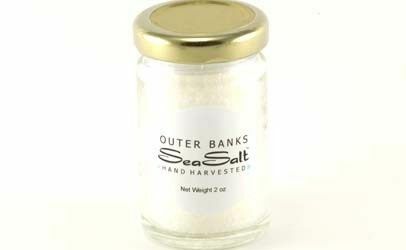 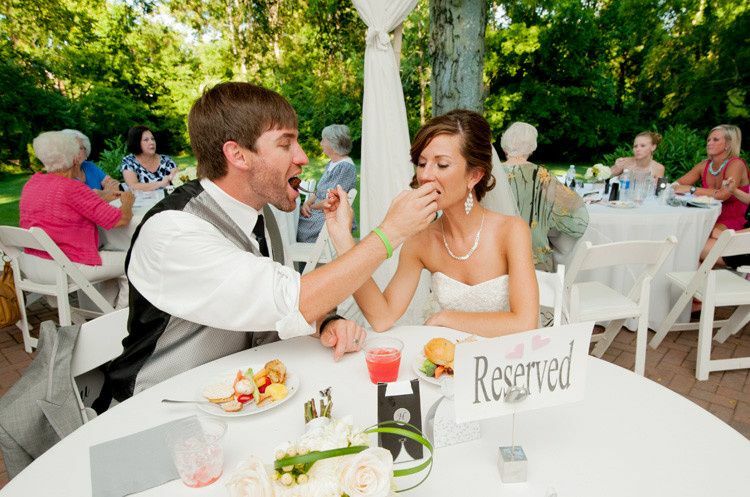 The guests of our customers always love Outer Banks SeaSalt as wedding favors. 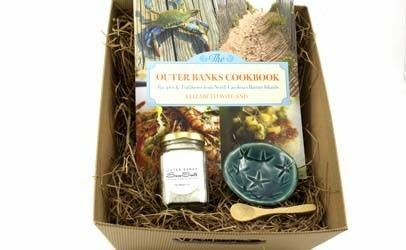 Such a wonderful gift, great keepsake and Outer Banks memorie, I love to use it in my cooking. 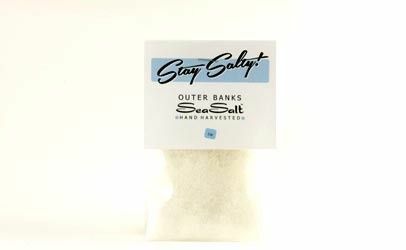 Call Amy for your SeaSalt today.